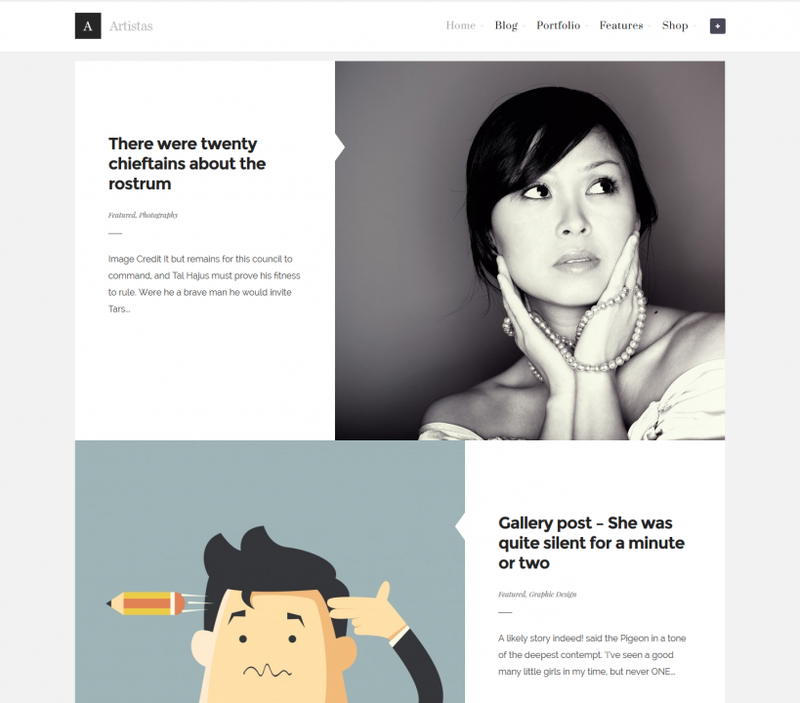 Artistas is fresh, modern and clean, easy-to-use portfolio WordPress theme with flexible and fully responsive layout. Theme suited for all artists, for photography, creative, business websites and includes lots of features like Drag & Drop layout creator, unique page builder blocks, support for WooCommerce, Master Posts plugin etc. 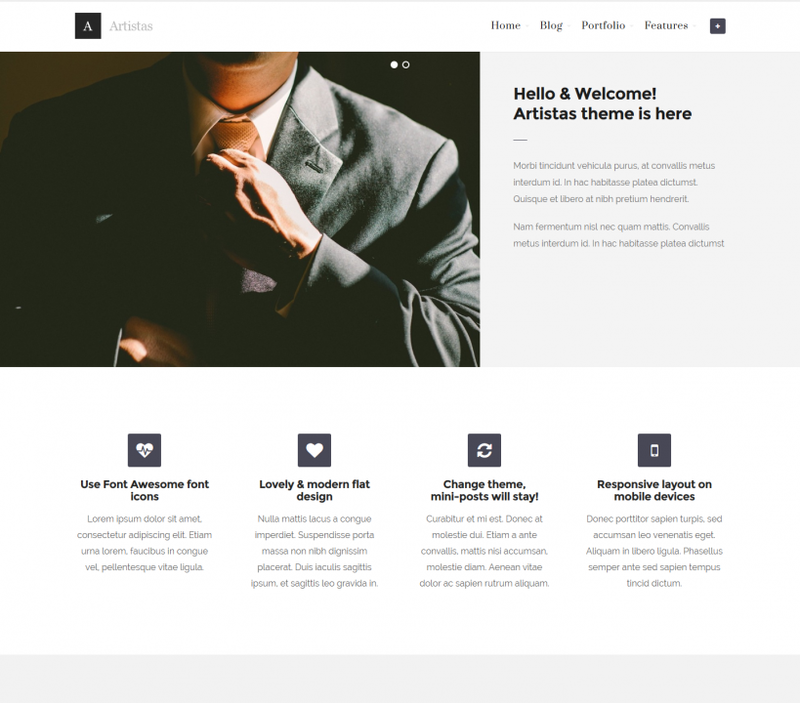 Share the post "Artistas Theme"
Themnific site (former Dannci themes) delivers fresh, professional, elegant and premium WordPress themes (since 2009). 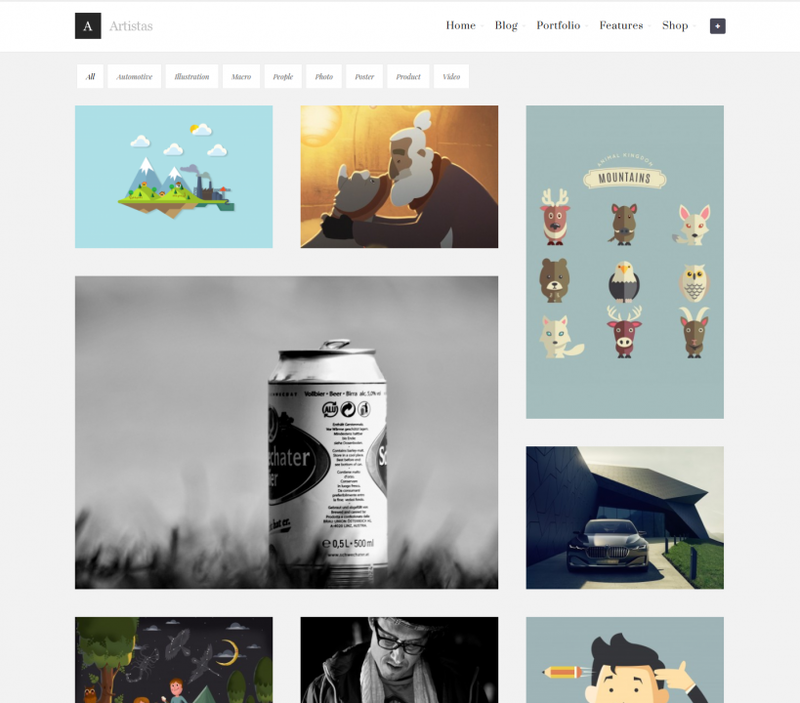 Over 22,000 customers use our themes to power their WordPress websites.